Marwit is a private investment firm that partners with management teams to build industry leading companies in the lower middle market. 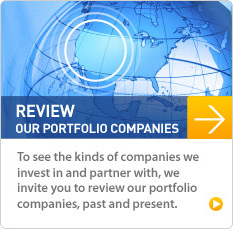 Founded in 1962, we are one of the oldest and most experienced private equity firms in the Western U.S. Since 1994, our firm has completed over 50 buyouts, recapitalizations and growth equity investments. Marwit owns 11 businesses with a combined total of approximately $600 million in revenue, employing 2,000 people and operating in 17 states and 3 countries. The firm currently has $200 million in equity capital under management for its limited partners and is investing out of MCP II, Marwit's second institutional investment fund.